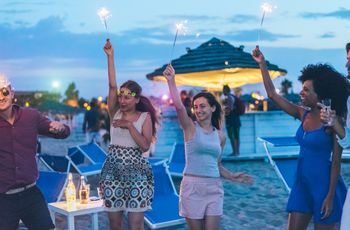 Planning a beach bachelorette party and not sure where to go exactly? 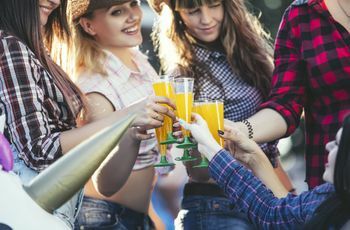 From California hideaways to epic Florida party scenes to international escapes, these beach bachelorette party destinations are guaranteed to serve up tons of sun and fun. Your big day is right around the corner, so it’s time to gather your girls for a beach bachelorette party filled with all the sun, sand, and oceanside cocktails your heart desires. 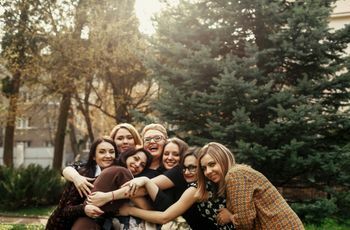 Of course, you’ll want to pick just the right spot for a celebration to remember, but if you’re overwhelmed by the best bachelorette party destinations and don't know what to choose — we’ve got you totally covered. We’ve taken all the legwork out of scouting so you can spend less time researching the top beach bachelorette party locations and more time shopping for the perfect bathing suit. Consider this your guide to bachelorette party beach destinations in the U.S. and Mexico. 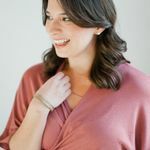 Home to arguably some of the best beaches in the contiguous United States, California is a bachelorette destination no-brainer. 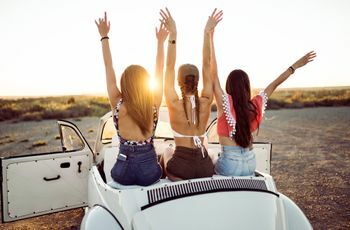 With beach bachelorette party beach destinations like Laguna Beach, Malibu, Santa Monica, and San Diego, there’s no shortage of spots to enjoy the Pacific with a group of gal pals by your side. For a Santa Barbara bachelorette party, book a stay at the world-renowned Four Seasons Biltmore or Fess Parker Resort where you’re a short drive away from local attractions like the Santa Barbara Botanic Gardens, Lotusland, and Shoreline Park. 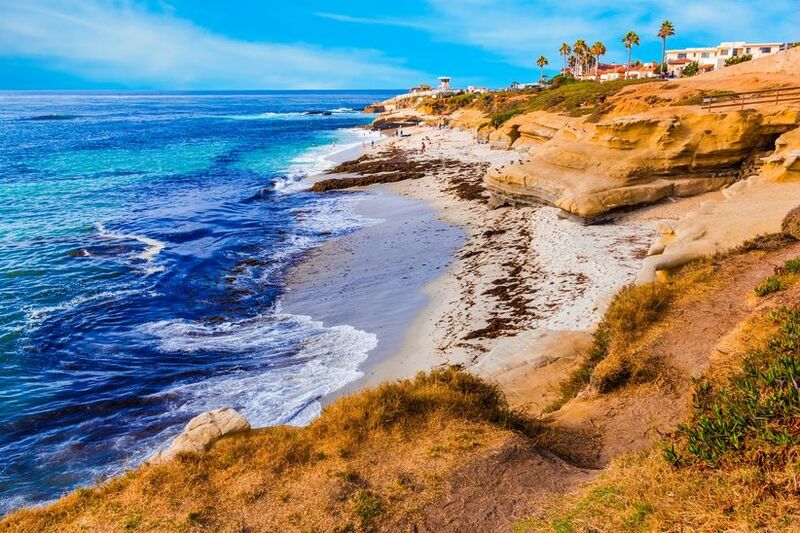 If you’re looking to venture a bit further down the California coastline, enjoy the Estancia La Jolla in La Jolla for a beach and spa experience all rolled into one. While you’re there, take in the must-sees like Balboa Park and La Jolla Cove. 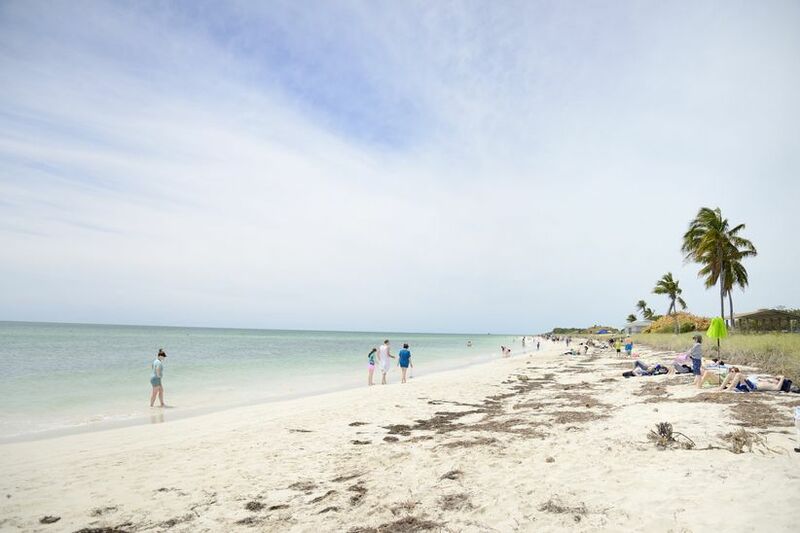 With endless beaches along the gorgeous Gulf Coast, Florida is an easy favorite for getaways. Miami Beach, Clearwater, Destin and Key West can offer up some of the best bachelorette party beach destinations in the state, but don’t overlook the hidden gems like Caladesi Island or the quaint resort community, Seaside. Not only is Seaside home to some of the cutest pastel-colored houses and top-notch accommodations like The Pearl Hotel, but it’s also a hop, skip, and a jump from the beautiful Rosemary Beach. If a glamorous Miami bachelorette party is more up your alley, snag a stay at the Eden Roc Miami Beach Resort, or journey down to the Keys to experience breathtaking natural beauty at the Bahia Honda State Park. No matter which spot you choose, Florida will be a wonderful backdrop for your beach bachelorette party. If you find yourself drawn to the Southeast coast for a weekend with your girls, you’ll find plenty of beautiful beaches right at your fingertips. 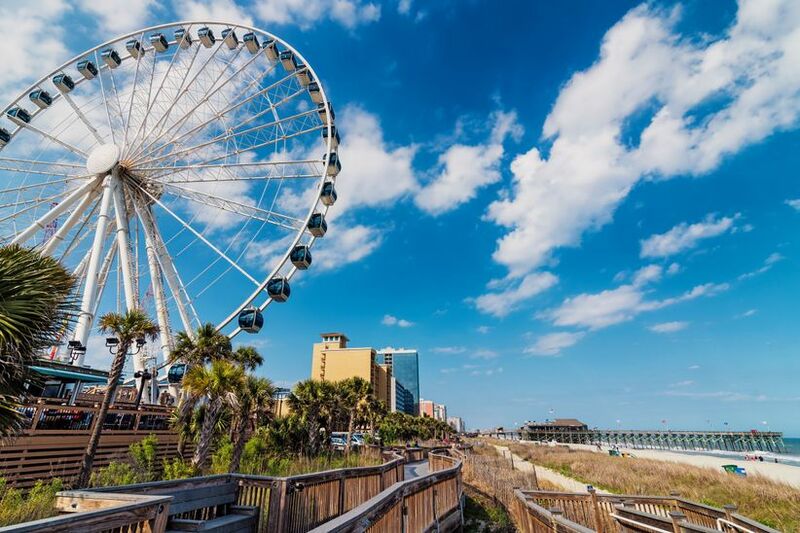 Myrtle Beach, Hilton Head, Outer Banks, Tybee Island, and Jekyll Island—just to name a few—offer a stunning oceanside oasis, not to mention endless fun resorts to celebrate your last days as a single lady. Check out traveler favorites like The Sea Pines Resort in Hilton Head or Myrtle Beach Marriott Resort & Spa, and don’t forget to stop for an Instagram at the historic lighthouses you’ll find in the area including, Bodie Island Lighthouse or Harbour Town Light. Nautical adventures on your beach bachelorette party agenda? 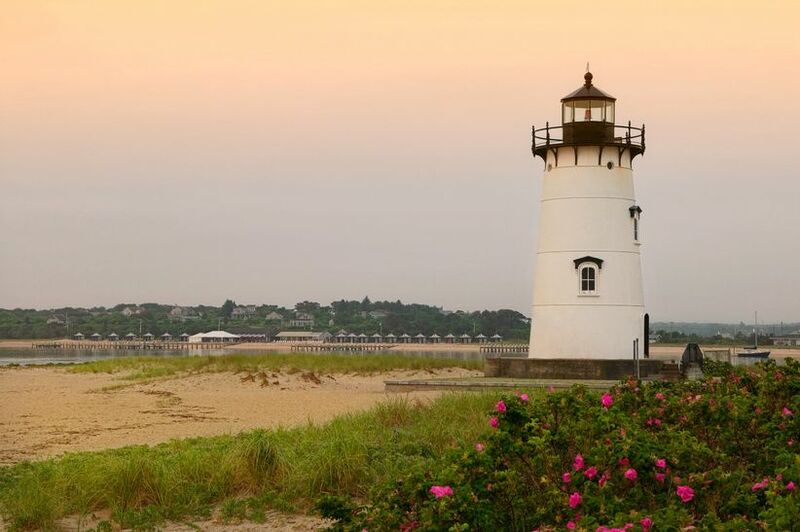 Look no further than Northeast go-to’s like Nantucket, Cape Cod, Martha’s Vineyard, or Newport, Rhode Island. With an amazing blend of sun and sea—not to mention, some of the best seafood you’ll ever get your hands on—the Northeast coast offers amazing bachelorette beach party destinations with a preppy twist. Grab your girls for an incredible experience at The Ocean House in Rhode Island or try Harbor View Hotel situated on Martha’s Vineyard. When you aren’t busy enjoying a glass of bubbly or a lobster roll, make sure to take in the area’s abundance of luxury shopping and ocean views. Looking to spot a celeb or two after a day at the beach? Consider a Hamptons bachelorette party. For the adventurous types, an international excursion that’s bound to be the trip of a lifetime is definitely the way to go. Mexico offers a whole host of oceanside locations for your single lady shindig—from Tulum to Cancún, to a Cabo San Lucas bachelorette party, and so many more. Don’t need any more convincing to book your beach bachelorette party? 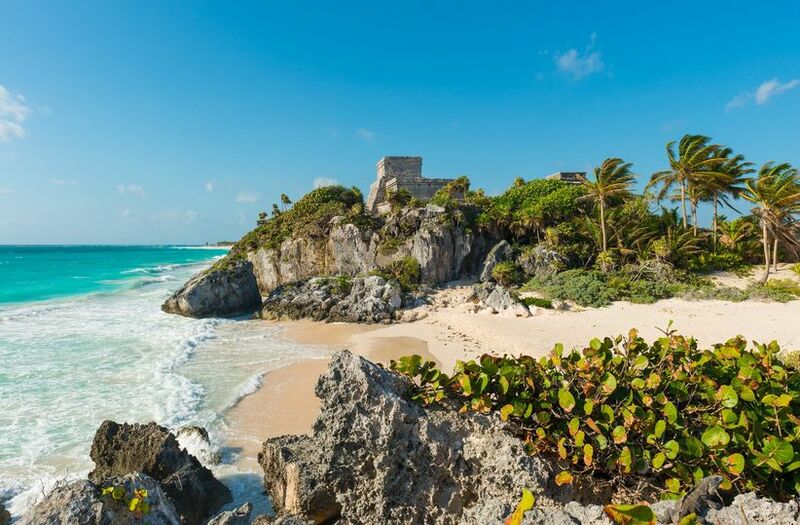 Consider the highly-rated Prana Hotel in Tulum or head to the Paradisus Cancun Resort or the Dreams Riviera Cancun Resort & Spa for an ideal Caribbean experience. In between taste testing the best tacos or sipping handcrafted margaritas, gather your ladies for a yoga class on the beach or get adventurous with a deep sea diving adventure. There’s no shortage of activities to keep those festivities rolling from morning until night. Just take a look at the best bachelorette destinations in the Caribbean for even more dreamy locales.